Our caramels are infused with high quality distillate. 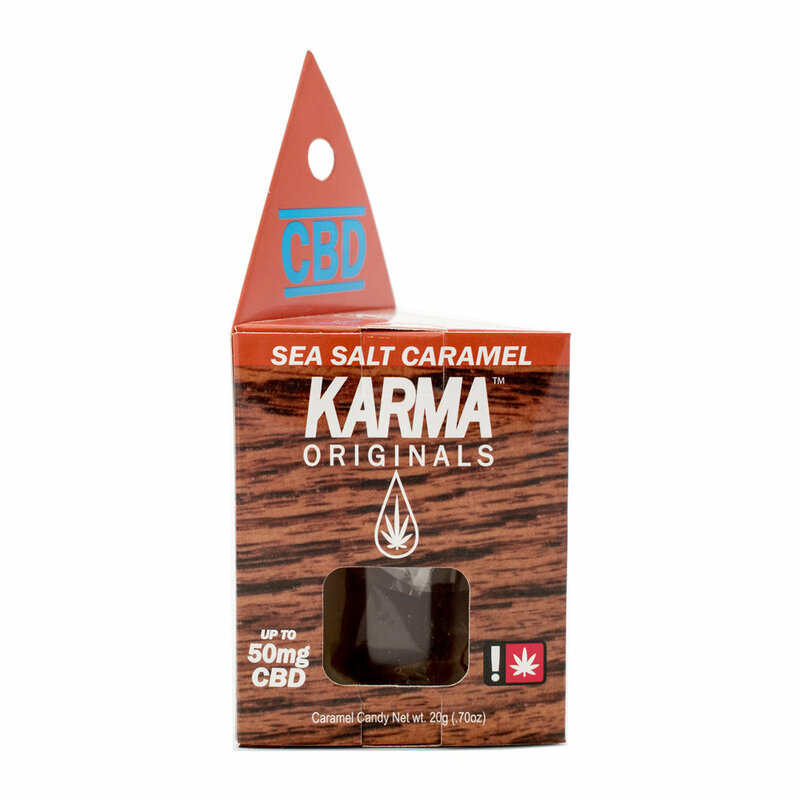 These caramels are small enough to enjoy a full 50mg experience in a single bite. They can also be divide as needed for your own personal experience. Take a look at the included, easy to use dose guide to decide your dose. Available in Sea Salt or Buttercream. Click here to view all available strains and see our full stock list. Not available at all locations. Please call your preferred dispensary to ensure that you're able to get the product you want!